Come celebrate another great year sailing with NSA at this year's Commodore's Ball. 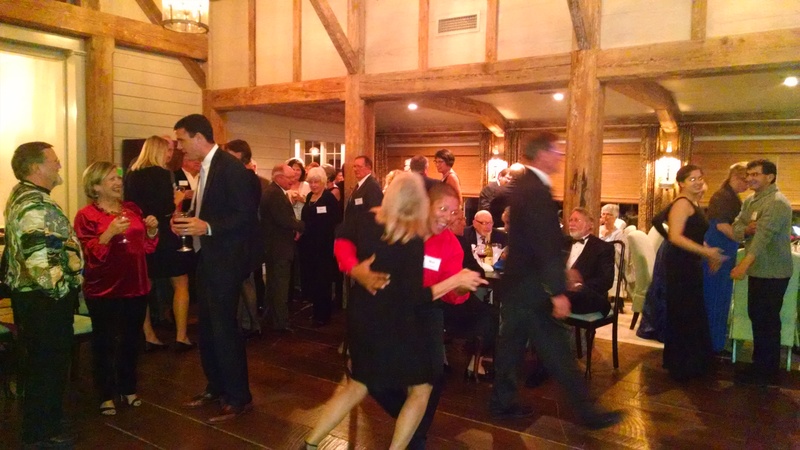 This years Ball will be held at the renovated Stanly Hall in New Bern at 249 Craven St.
We will have a Cash Bar with wine and beer. So bring cash or checks to buy bar tickets.